Selling your home for the best price is quite tricky especially if you do not have any knowledge about the real estate market or has been out of the loop for a long time. If your price your home too high, you might not get any offers at all. Of course, if you price it too low, you end up not getting back what you invested to your home. 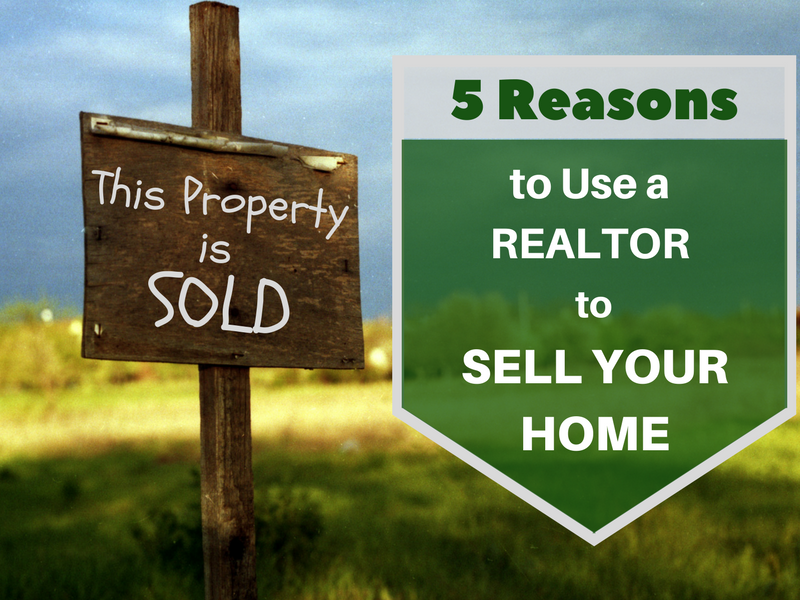 Here are five reasons to hire a realtor to manage the selling process. A realtor is a licensed professional who is also a member of the Canadian Real Estate Association or the National Association of Realtors. They are bound to abide by the REALTOR® code, knowledgeable about current market trends, and are required to continuously update their knowledge through workshops, courses and other professional development initiatives. With a realtor handling your property, you have better chances of selling your property for top dollar at the shortest possible time. Realtors can do the listings of your property and advertise it in real estate channels. You don’t have to do the “dirty work”. All you have to do is sit back and wait for your realtor’s call. Realtors have access to the Board MLS® Systems which means your property gets the maximum exposure possible in the market. When it comes to negotiation skills, realtors can definitely negotiate better. A realtor can determine the value of your property, propose an attractive selling price, or suggest home improvements options that can increase your property value. Real estate transactions can be quite tedious with lawyers, mortgage consultants, title companies, home inspectors and loan officers involved. If you are not knowledgeable with the whole process, the entire experience can be stressful for you, especially since there are deadlines to meet with filing of documents. With a seasoned realtor, the process can be done in a more efficient manner with less hassle to you. Real estate is one of those industry wherein hiring an expert can actually cost you less than hiring an amateur. When it comes to selling your property, it is always best to leave it to the experts. When you are working with realtors, you are confident that you’re in good hands. They are always committed to follow the accepted standard of conduct and with an organization regulating their work, you can trust that they would always conduct themselves professionally.